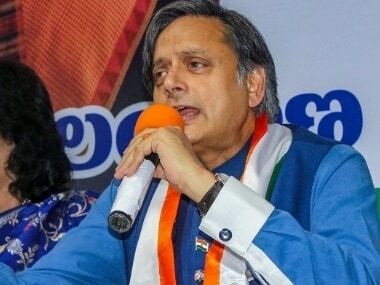 Congress MP Shashi Tharoor lashed out at the BJP for criticising him for describing External Affairs Minister Sushma Swaraj's UN address as a "campaign" speech and alleged that the saffron party "politicised" foreign platforms. 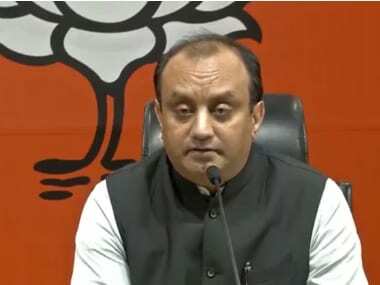 Sudhanshu Trivedi's remarks came in the wake of Congress leader Shashi Tharoor's criticism of Sushma Swaraj's speech at the United Nations General Assembly. 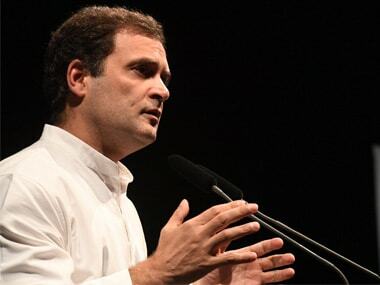 The RSS is reportedly set to invite politicians, including Rahul Gandhi, to a three-day lecture series titled "Future of Bharat, an RSS Perspective". 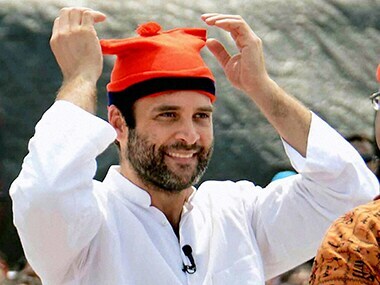 Rahul Gandhi said the Congress's thought of "unity in diversity" came from the times of Guru Nanak Dev. In a sharp reaction to his remarks, Singh said Gandhi's thoughts are actually in line with the Congress culture of divide and rule. 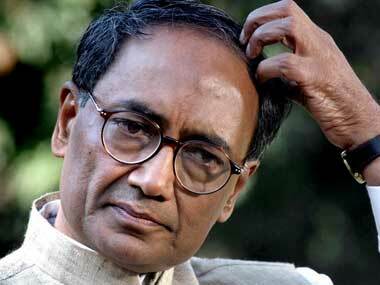 BJP hit out at Digvijaya Singh saying that the "manner" in which Congress leaders speak signifies their "ignorance" and "deep-rooted conspiracy". 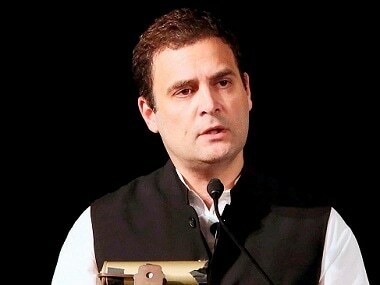 The Delhi Police on Saturday termed as "routine" a visit by a policeman to Congress vice president Rahul Gandhi's house to make queries - including on his physical appearance - even as the party termed it "political espionage" and sought an explanation from Prime Minister Narendra Modi. 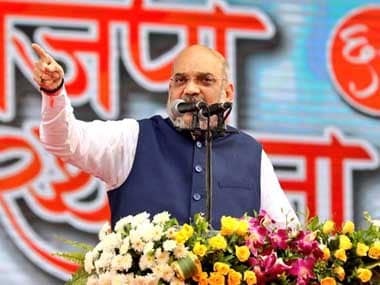 The BJP dismissed the Congress' allegations as ridiculous. 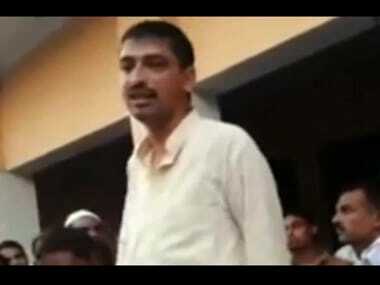 Masood's anti-Modi remarks: Can parties give up hate speech? While the Congress has been campaigning against communal remarks made by BJP leaders, today's incident causes a huge setback. Despite the situation, the Congress has only condemned the remarks and Rahul Gandhi is going to campaign for Masood on Saturday.